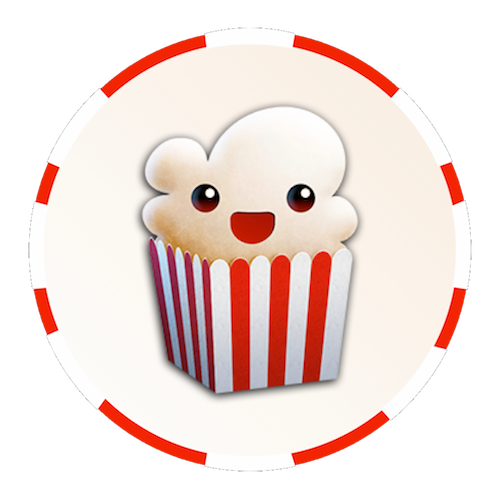 Two circular icons made for Popcorn Time, the best way to stream tv shows and movies. Download the icons for Xcode, OSX, iOS, Windows, Android, favicon, folders, etc. using GitHub. A circular icon created for Alchemize. 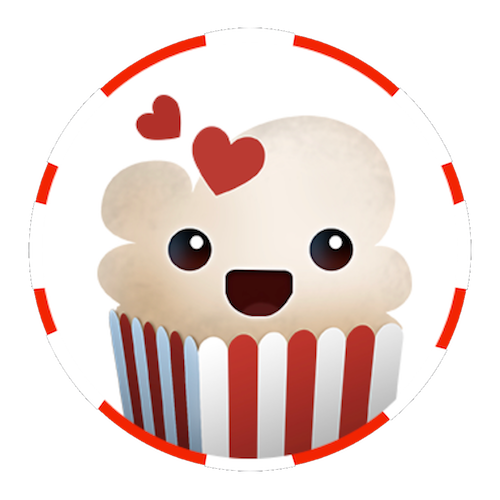 A circular icon made for Blogo, an innovative desktop blogging app.